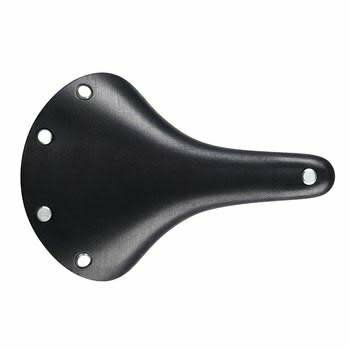 The Cambium C19 is the widest (at present) of the non-leather Brooks saddles. It's along the same lines of the old B68. 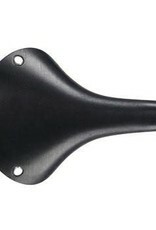 Geared for folks who ride upright bikes.